Many Maine homeowners use solar panels to produce clean power. Sundog Solar installs some of the most reliable solar panels on the market that include comprehensive equipment warranties. With a variety of solar panels available for our customers, we find the right products for each project. As one of the largest solar panel manufacturers, Canadian Solar panels are widely installed on several continents. These panels fall in the standard efficiency category, with most panels being 16 to 17 percent efficient and having a 10-year warranty for defects. 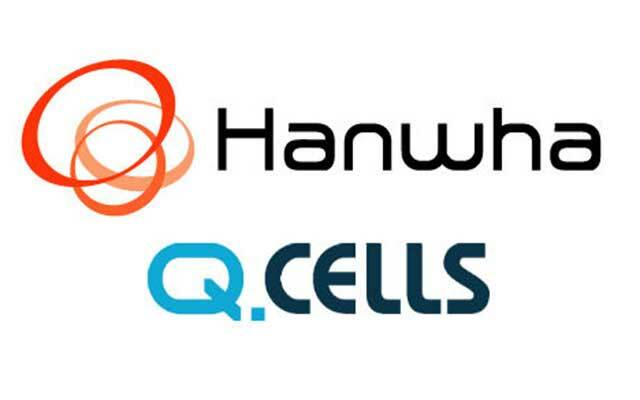 Combining high quality and low prices, Q Cells are a popular product among Sundog customers. Most of these solar panels are between 16 and 18 percent efficient and have a 12-year warranty for defects, which is two years longer than the industry standard. With a reputation for producing high-quality electronics, their solar panels follow suit. These panels are between 17 and 19.5 percent efficient and also have a 12-year warranty for defects. 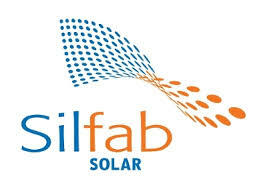 Manufactured in North America, Silfab solar panels have quickly created a name for themselves. With solar panel efficiency up to 19 percent and a 12-year warranty for defects, Silfab sets itself apart from more standard solar panels. 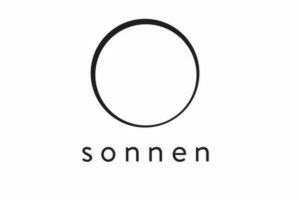 Manufactured in the United States and South Korea, Solaria panels are gaining popularity with Sundog customers. With less wasted space a high shade tolerance, these panels can produce 20 percent more energy. Due to their all-black appearance, solar system owners appreciate their sleek appearance. Its award-winning inverter technology makes it ideal for solar plus storage installations. 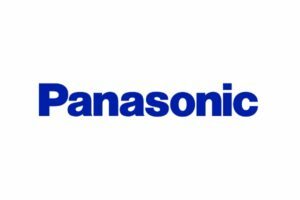 Pika Energy products include inverters, power optimizers, and smart batteries and allow solar systems to seamlessly integrate battery storage for backup power during grid outages. 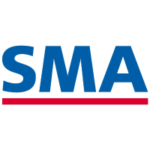 Founded in 1981, SMA has a long track record for providing high-quality string solar inverters and power optimizers. These inverters use maximum power point tracking for greater solar energy output, and one model provides secure power supply during grid outages. Providing balance of system solutions, Schneider Electric manufactures quality inverters, charge controllers, and other solar components for grid-tied systems with batteries and off-grid solar systems. These popular solar products are known for increasing the power yield from solar systems. SolarEdge inverters and power optimizers mitigate the effects of shading and obstructions, boosting overall solar energy output. Sundog Solar team installs several highly-quality batteries from LG Chem, Blue Planet, Rolls Surrette, Pika Energy, Rolls Surrette, and Sonnenbatterie for hybrid and off-grid solar applications. We tailor each solar battery solution for the energy storage needs of your home or business. Sundog Solar installs two types of innovative lithium battery technologies throughout Maine: lithium iron phosphate (LFP) and lithium nickel manganese cobalt (NMC). This innovative lithium iron phosphate battery features rapid recharge, allows for 100% discharge, and has excellent safety characteristics. The Blue Ion 2.0 lithium batteries have a 21-year expected lifespan and are available in an 8 kWh and 16 kWh version. The RESU lithium-ion solar battery line ranges in capacity from 3.3 to 10 kWh. 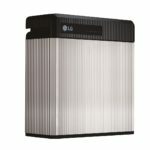 It is ideally suited for hybrid solar systems (grid-tied systems with battery backup) and comes with a 10-year warranty. The Harbor smart battery seamlessly integrates with the Pika Islanding inverter and comes in several power and capability options for residential and small-scale commercial applications. 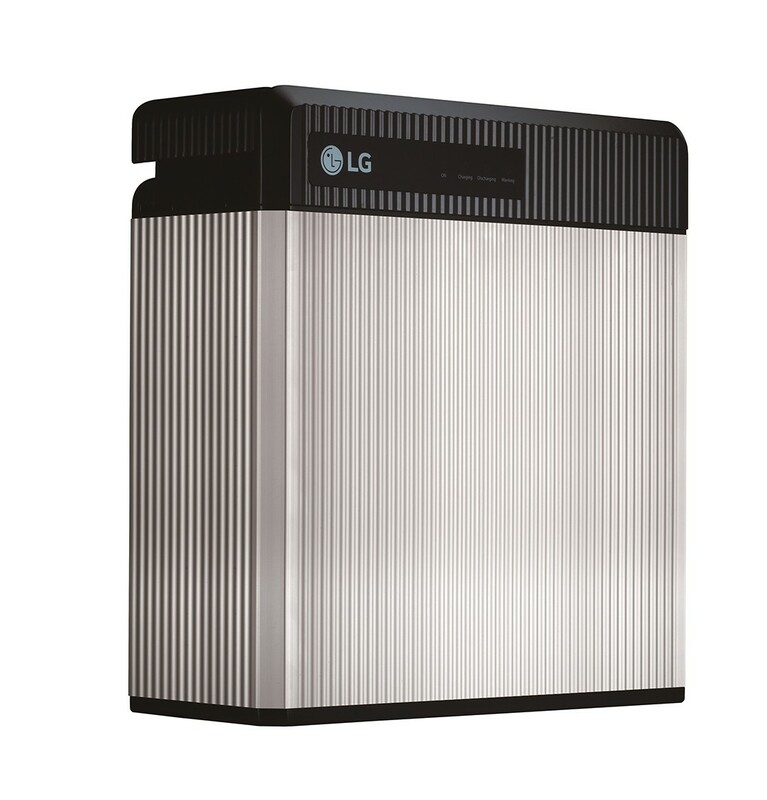 This lithium-ion battery has a 10-year warranty and has a large storage capacity for extended power outages. The world’s most trusted lead-acid battery is an ideal solar energy storage solution. The AGM batteries feature a non-hazardous, sealed construction and are designed to handle extreme temperatures. This solar energy storage system includes the inverter and smart energy management software for seamless integration. This lithium iron phosphate battery comes with an unlimited 10-year warranty and is available in a range of sizes, from 4 to 16 kWh. What is an inverter and do I need one? Inverters used in solar electric systems convert DC power to AC power. Inverters are necessary if you want to use AC powered appliances and devices, such as washing machines, lights, computers, televisions and are installed in all grid-tied solar system. In the case of off-grid solar, some people choose to use DC powered appliances. Thus the inverter isn’t needed because the appliances directly draw DC power from the battery bank. In this case, the source of power is always a battery bank. Inverters come in a variety of sizes, some as small as 12 Volt/100 Watt inverters up to 48 Volt/6000 Watt inverters. Which solar inverter is right for me? We size your inverter by determining the number of appliances and devices you want to run simultaneously. For example, if you run your washer and your well-pump and television simultaneously, you might need a 4,000-watt inverter. If your use of appliances is more sporadic, you could utilize a smaller inverter. Sundog Solar offers a number of quality brand inverters and our solar energy experts can help you determine which inverter is best for your energy needs. Almost every PV system that uses batteries requires a charge controller. 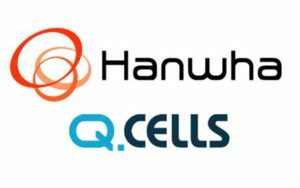 They manage battery charging within the batteries’ limited charging capacities while protecting the batteries from overcharge and over-discharge. Batteries in PV systems in Maine experience a range of operating conditions and must be regulated to maximize their performance and lifespan. Do I need batteries for my solar system? This depends if you want emergency power during grid outages or if you are connected to the power grid. Batteries are a key component in off-grid PV and grid-tied solar systems with battery backup, serving as the energy storage device. The Sundog Solar team can help you match battery power capabilities to your energy needs. 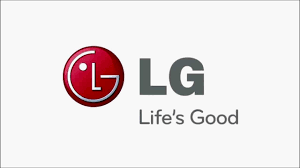 Sundog Solar offers batteries from several reputable companies, including Rolls Surrette, LG Chem, and Pika Energy. We offer several different types of batteries, including lithium-ion and deep-cycle lead-acid batteries (including Absorbent Glass Mat or AGM batteries), for a variety of applications. We use batteries with comprehensive warranties to protect your solar energy investment. Sundog Solar can also inform you about battery maintenance, important in preserving your batteries’ lifespan and optimal functioning.